Former Manchester United star Wes Brown has urged the Red Devils to maintain their pursuit of Leicester City’s Harry Maguire. The 25-year-old only joined the Foxes from Hull City last summer but he has since made immense progress to become a regular with the England for whom he starred at the recent World Cup. 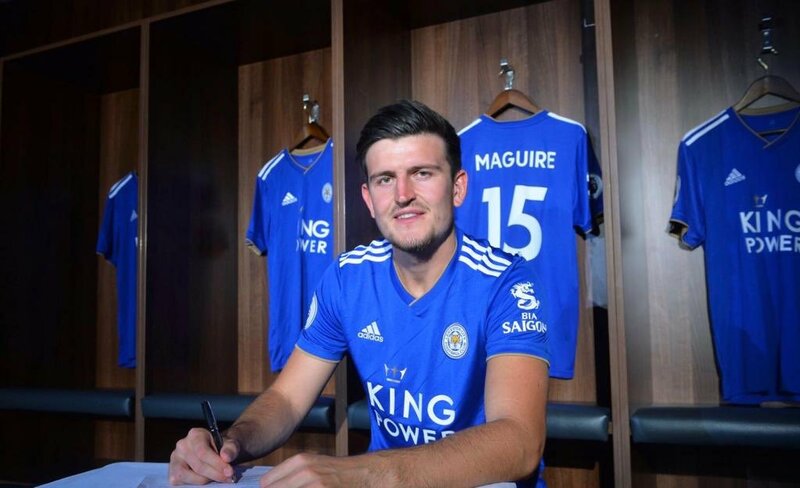 Earlier this week, United were deemed to have made an approach to sign Maguire but their efforts appear to have fallen in deaf ears, considering the Foxes have no intention to offload their asset. As a result, Mina has recently propped up the club’s radar but his relative lack of experience at the European stage may hamper his prospects of making an instant impression. As things stand, United have made just three signings in the form of Fred, Diogo Dalot and Lee Grant this summer and this has left Jose Mourinho concerned, given he had anticipated more recruits at Old Trafford. The central defensive and right back positions have been highlighted as the main areas to strengthen this month but reports suggest that Mourinho may witness possibly one more signing before the transfer deadline. United have recently returned to Manchester after a relatively average pre-season tour of the United States. They are now scheduled to face Bayern Munich in a friendly at the Allianz Arena this weekend before preparing for the season opener against Leicester City next Friday. The Football League transfer window is due to conclude before the curtain raiser.